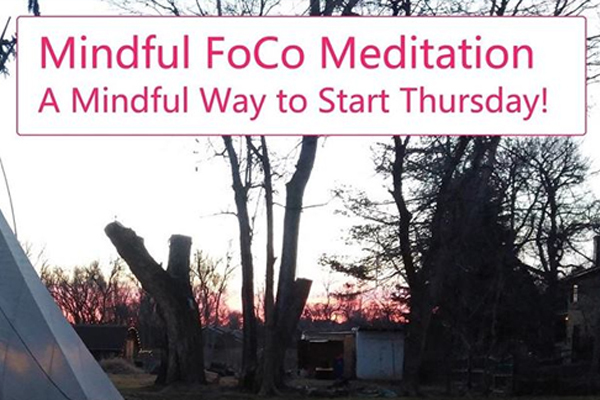 Join us for an early before-work meditation and discussion for all levels, first-timers to well-practiced. Tips and instruction provided. No charge to participate. Donations are appreciated.